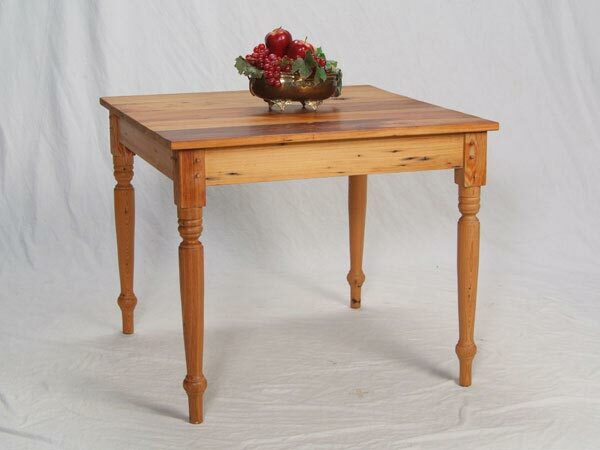 This 36" x 36" Cypress Cafe Table works great as a small dinette or even a game table. Put together with others, they also work well in a restauraunt or cafe. Make the table as long as you need by adding more tables. Quantity discounts are available. Custom sizes are also available.